TEHRAN – Iran will continue selling its crude oil in the international market despite "cruel" U.S. new sanctions, Iranian President Hassan Rouhani said on Monday. 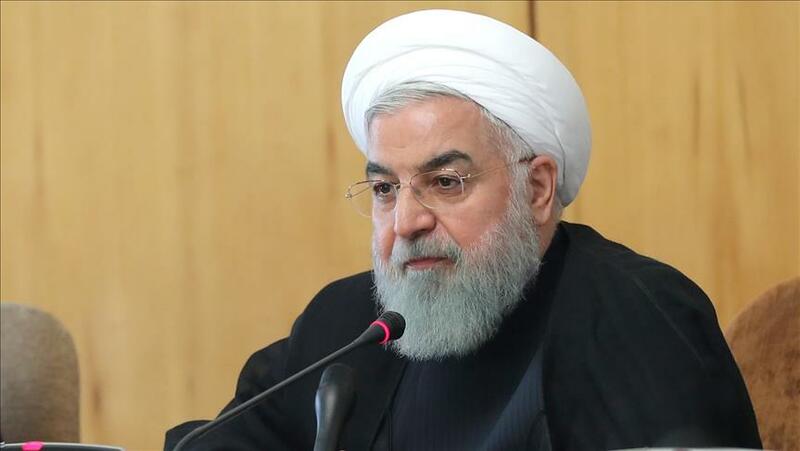 Iran will break the sanctions imposed by Washington on Tehran in the "appropriate" way, Rouhani said shortly after a round of fresh anti-Iran sanctions by the United States took effect on Monday. "With the help of the people, and the unity that exists in our society, we have to make the Americans understand that they must not use the language of force, pressure, and threats to speak to the great Iranian nation. They must be punished once and for all," Rouhani was quoted as saying by Press TV. All the U.S. sanctions against Iran that had been removed under the 2105 Iranian nuclear deal were returned by the United States on Friday and came into force on Monday.